Why Choose Us As Your Tampa Boudoir Photographer? 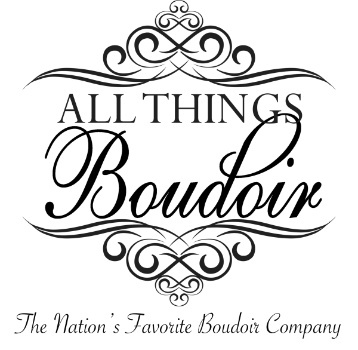 In Tampa, FL, just like everywhere else boudoir is a special type of photo shoot women do for themselves. Although many women share the photos with friends and loved ones the point of the shoot is to remind us as women that we are beautiful, fierce, and amazing. Do a boudoir photo shoot with us and we will help reinforce those facts and your photos will be a constant reminder for years to come.